It was in 1982 that the world of motorsport saw the introduction of Group A racing, a direct replacement for the FIA's Group 2 regulations for modified touring cars. 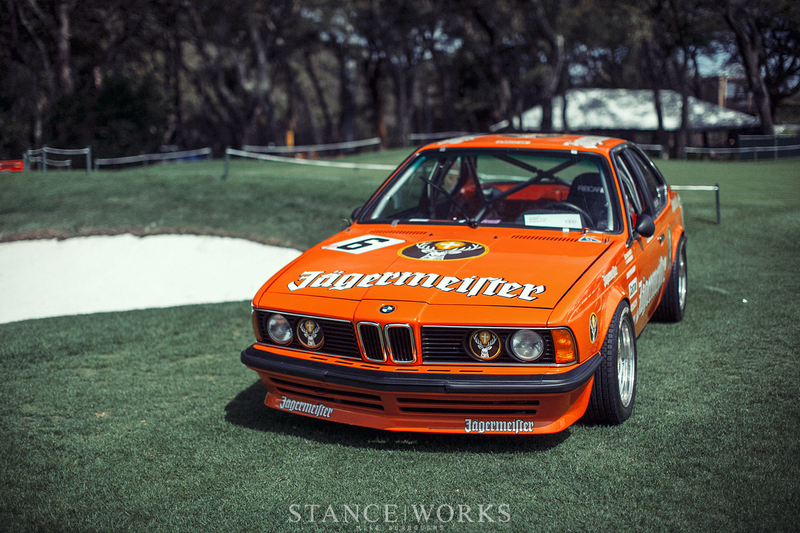 Almost immediately, BMW scrambled to submit a car for homologation, and for the 1982 season of the European Touring Car Championship, BMW raced the 528i sedan. 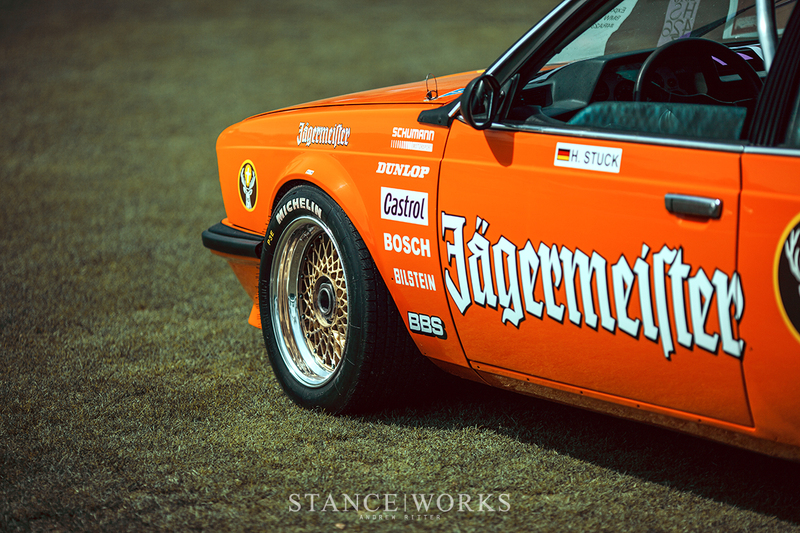 Against the tough competition of over-powered but unreliable V12-engined Jaguar XJ-S Coupes, BMW Italia drivers Umberto Grano and Helmut Kelleners prevailed, winning the championship, giving phenomenal momentum to the BMW roundel as it approached a new era in its history of racing. 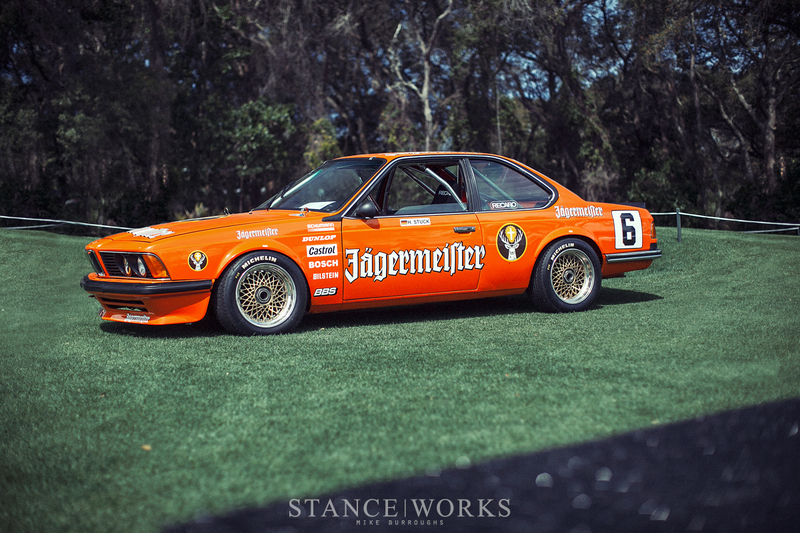 Wanting to compete more directly with TWR's Jag coupes, BMW entered the E24 635CSi for homologation for the 1983 season. FIA rules at the time stated that 5,000 road-going examples of the fielded race cars must be built and sold to the public. 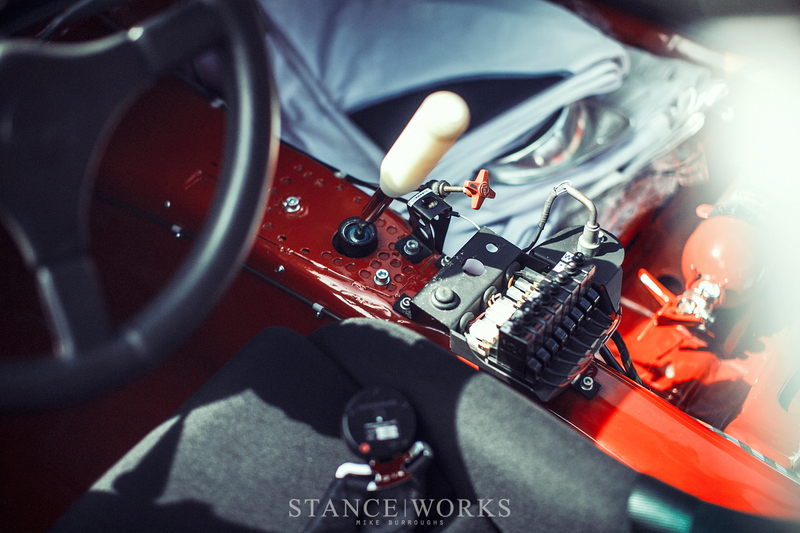 Some aspects were open to interpretation; suspension systems could be changed entirely as long as the factory pickup points were used, and parts like gearboxes and brakes were able to be pulled from the complete model range. 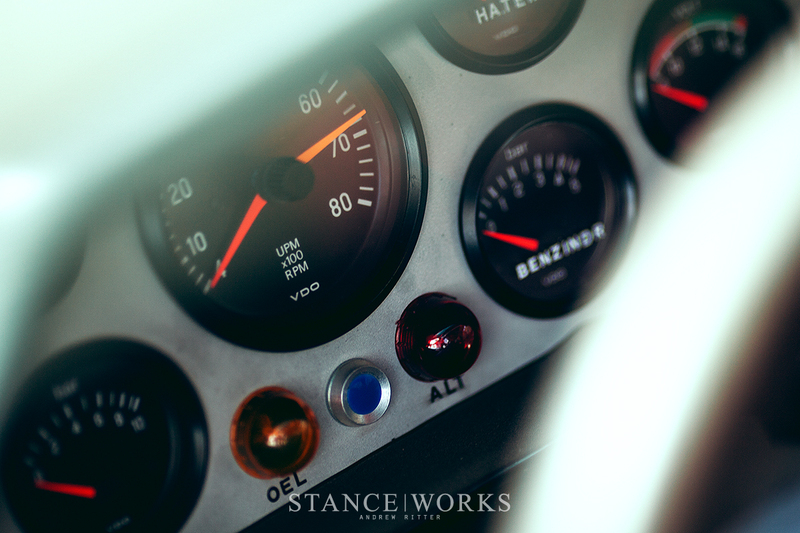 Engine modifications were permitted as well - of course - as long as certain parameters were unchanged. 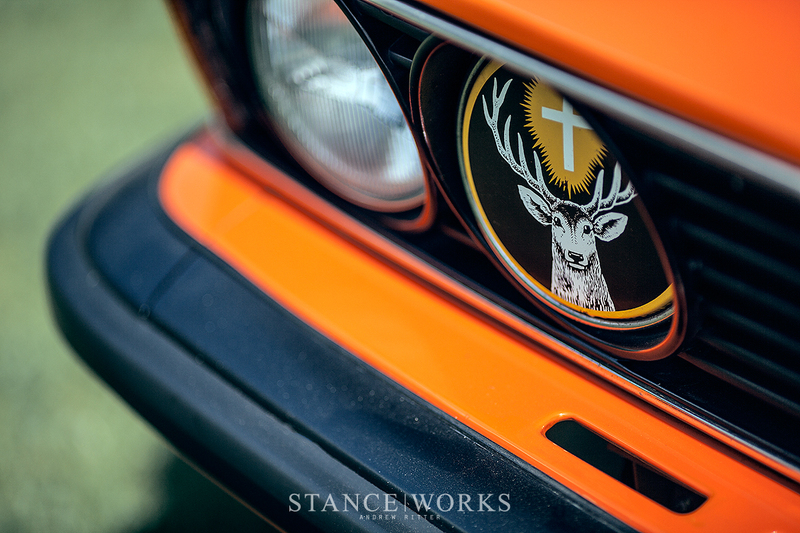 Without such freedom, it's guaranteed that the E24's "big six" would never have approached its 290bhp figure. That wonderful power output comes thanks to the efforts of Alpina, who built and supplied the engines for the factory works cars. 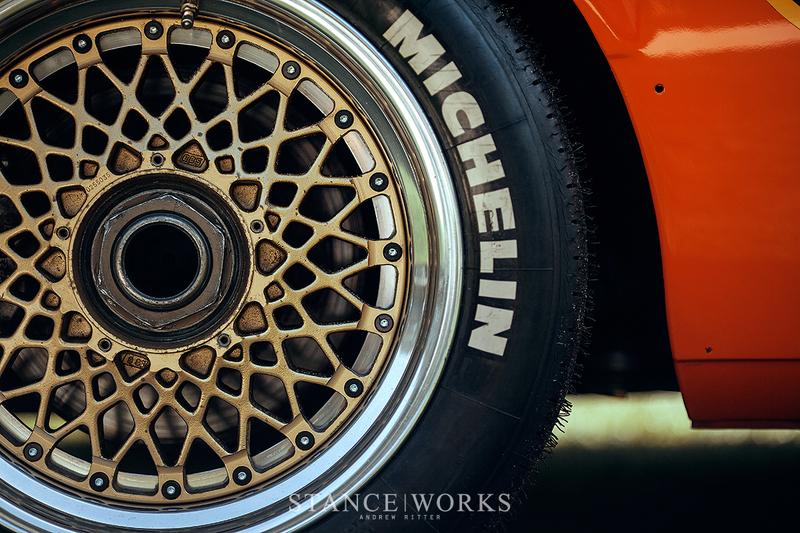 AC Schnitzer was responsible for mating the engines with the chassis, as well as fielding the cars come race day, resulting in a pairing of powerhouse names with a penchant for winning races. The Group A 635 fell in to Gr. 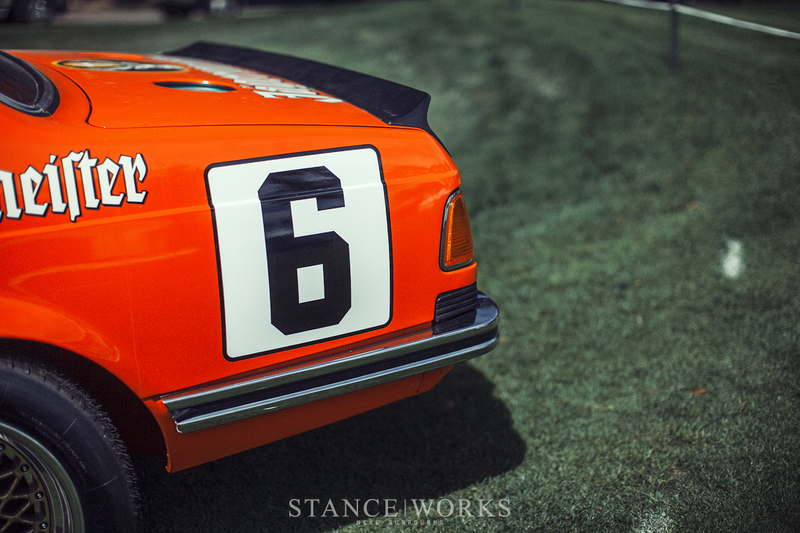 A's "Division 3," for cars over 2.5-liters - the fastest of the lot. Forced induction cars were permitted to compete alongside the 635, but with a displacement penalty that varied through the years. 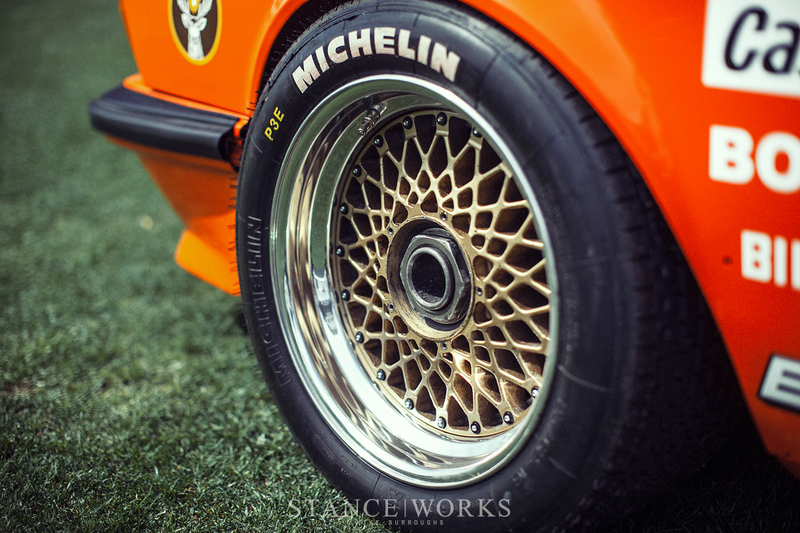 When the Group A 635CSi was finally introduced, it was met with roaring applause. Between its reliability, handling, and adequate (although far from class-leading) power, the 635 proved to be formidable opponent. Come the end of the season, just as the 528i has done the year prior, BMW managed to steal the championship from Jaguar once again, this time with the proven E24. The 1984 season proved to be a bigger challenge - the TWR Jaguars had upped the ante, and returned with a vengeance. With some of their reliability problems sorted, and with their inherent excess horsepower, BMW was left to tail the XJ-S coupes, save for a win here and there. 1984 brought forth other challenges for the Group A 635 as well. As the legendary DRM series came to a close, DPM was started - Deutsche Produktionswagen Meisterschaft - or German Production Car Championship, which was a DTM predecessor of sorts. 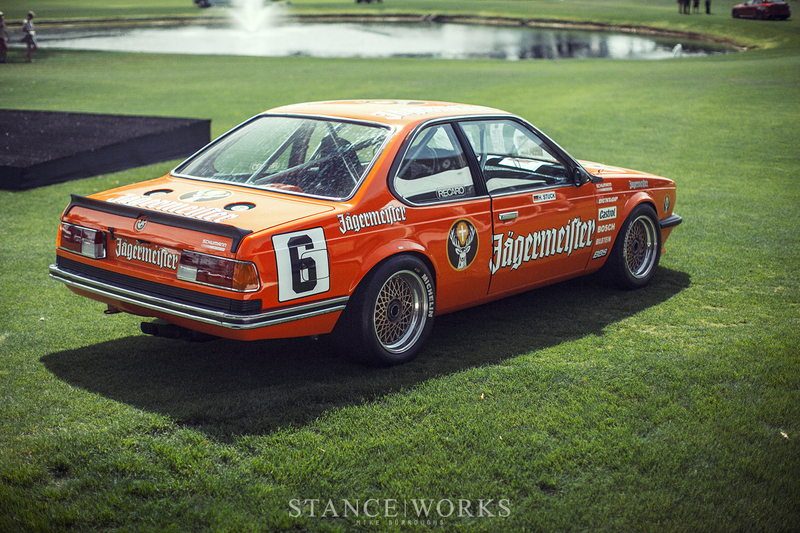 It's the DPM series that brings us the Jagermeister 635CSi parked on the green at Amelia Island, 2016. DPM shared its regulations with FIA's Group A, allotting for weight and tire-width penalties to level the playing field. Piloted by Hans J. Stuck, inarguably one of the gods of touring car racing, this example managed a highlight finish of 3rd place in Round 5 of the '84 DPM season. Along with its ETCC and BTCC siblings, this E24 sports an M30-based inline six with a bore of 92.6mm, a stroke of 86mm, a single overhead cam, two valves per cylinder, and 3475ccs of displacement. With a redline of 6200RPM, the big six pumped out 290 horsepower, which made its way through a getrag 5-speed trans and out to a set of 16x9.5 Dunlop tires. Disc brakes front and rear provide the stopping, and a stripped interior trims the weight down to 3010lbs. The XJ-S's 5.4-liter V12 pumped out 450 horsepower, and with 11 inch wide wheels underneath it, it comes as no surprise years later that BMW was left in the dust. However, in other arenas, the 635 still proved competitive, and was raced by many privateers into the early '90s. For BMW, however, reprieve came in '86 with the introduction of the M3 and the Group A counterpart that followed shortly after. From there, BMW returned to victory, cementing the M3 in history as one of the winningest cars in racing. For most, the M3 outshines its older, heavier, slower sibling in every way. For us, however, there's just something special about BMW's "big six" and the steel that was shaped around it. 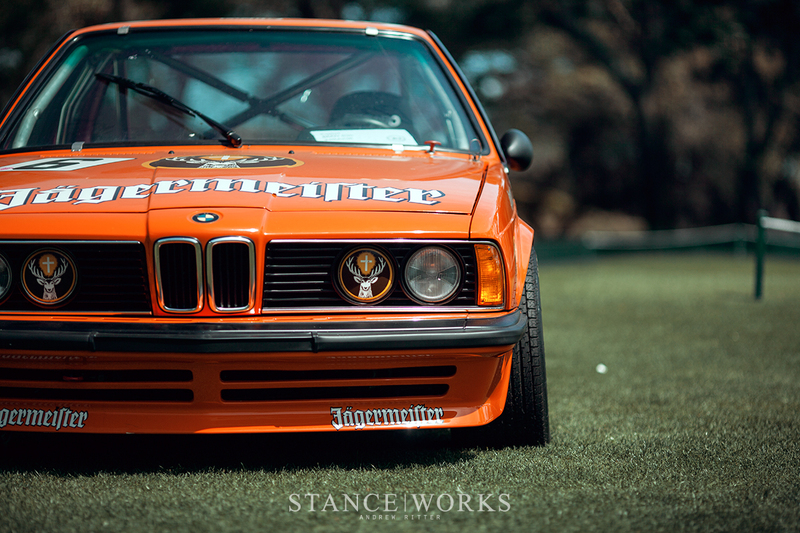 After owning an e24, and only driving an e30 once, the e24 is a different breed. Yes it is a GT car. But a better one too. Long live the m30 and the e24!!!! Do it, after experiencing most of the iconic E numbers (2002 becomes mine on Sunday) you’ll not regret an e24. Yes they do get tin worm a fair bit. But hell. The build quality (even over an e28) and handling once on some H&R springs and normal tyres (not TRXs) and you’ll be astounded. You’ll be pleased every time you walk away from it, or go to pay for fuel. 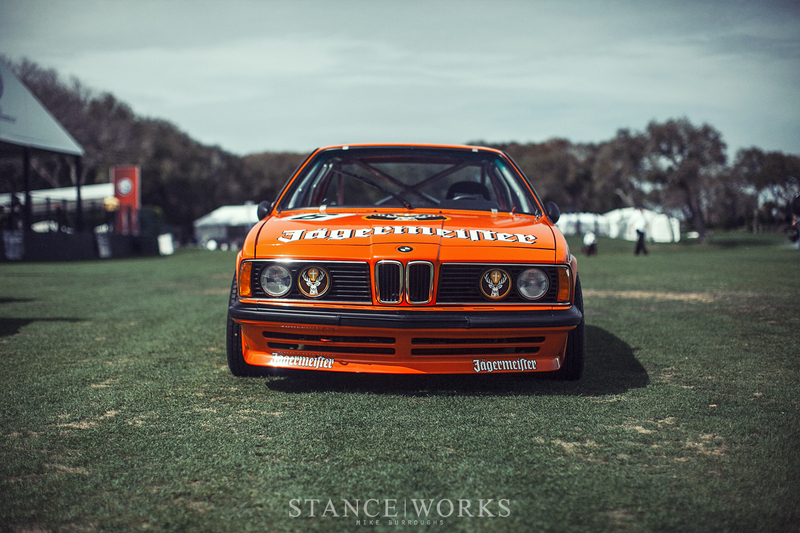 Unlike the more normal flat nosed e30, you look at it with such pride it’s heartwarming. Miles hardy Did you get your 2002? Upload a picture man. Yeah I think I made up my mind and going to sell the e30 and get a e24! But it’s hard for me as the e30 is my first car and recently just spent loads of money on it. Miles hardy I collect her this Sunday coming – no idea how to upload a photo but I’ll try! She’s partly rally prepped too, so should be hot to trot! Sod the e30, once you have jumped in (be warned they pretty much all have tin worm) the e24 will make you so happy. I would recommend an early 633 personally, no massive loss in power, but much more rare and no more expensive (there isn’t a want for them now, but give it ten years when every 635 is either dead or 30 grand) your 633 will be soaring!